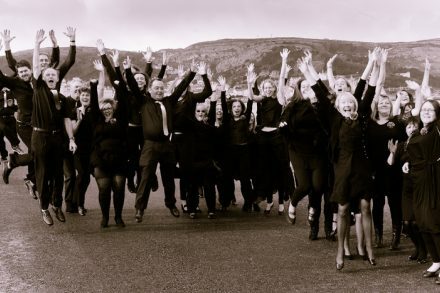 Formed in 2008 with 12 friends the choir now has over 60 members singing a varied repertoire from Faure's Requiem to Joyful Joyful from Sister Act. We aim to have fun, sing well, share our passion for music and contribute to the community. Rehearsals at Hillsborough Baptist Church, Taplin Road, S6 4JF.